Tis the season for weekend travel! 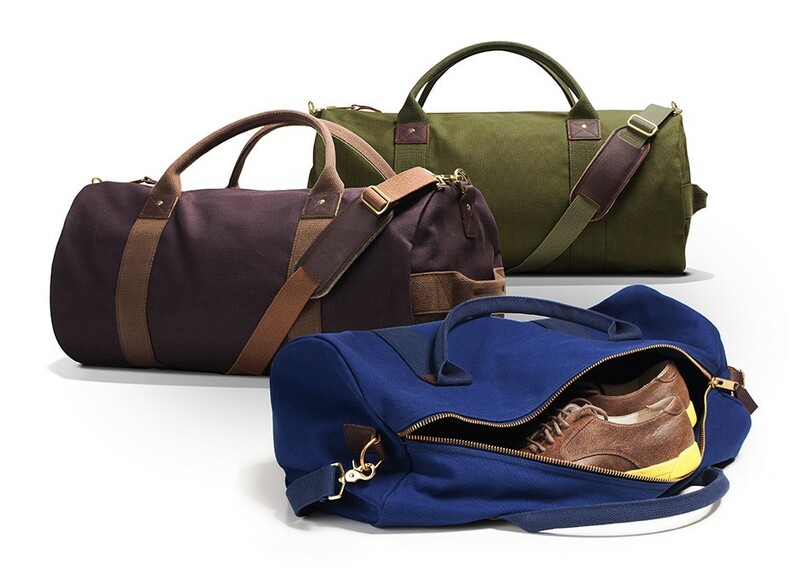 Weekender bags are designed for, you guessed it, holding as much as you need for a weekend away. 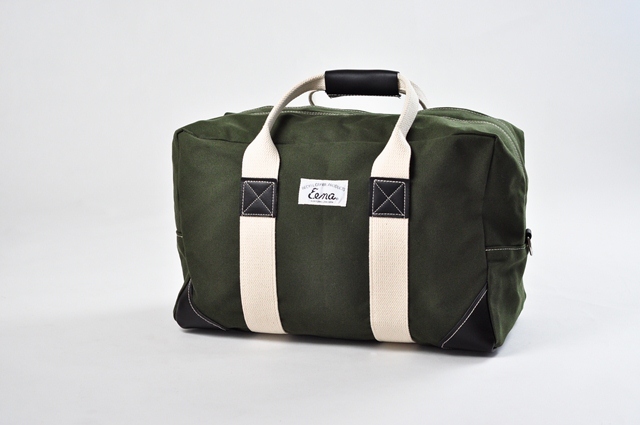 I use this style for personal and professional travel, as does my husband. 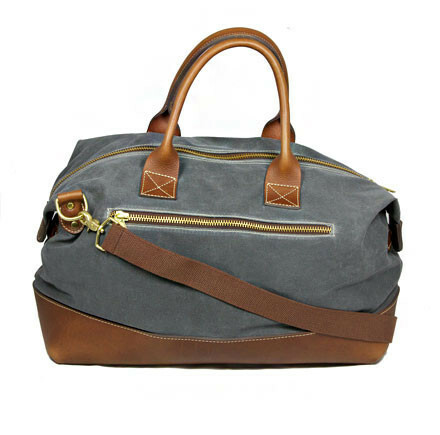 Typically in a travel duffel or large tote style, these bags marry gorgeous form and ideal function. 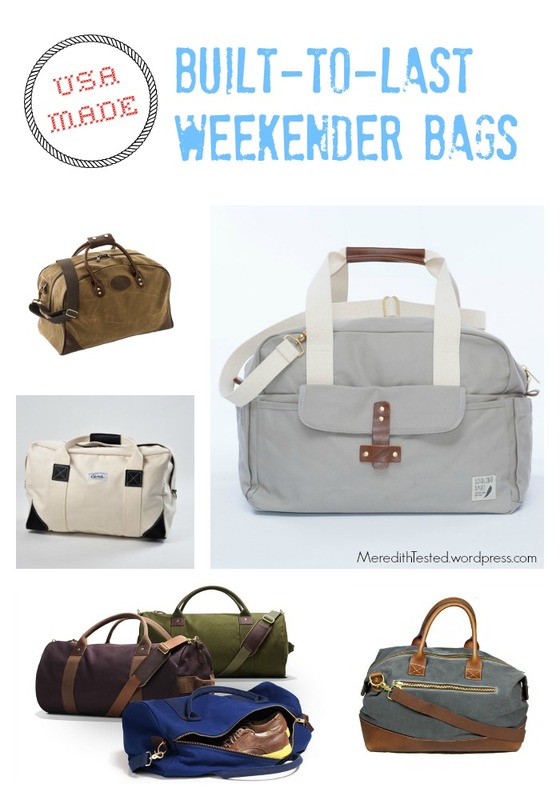 While the traditional weekender style includes one large compartment with perhaps one or two smaller pockets, the newer models include lots of pockets for more organization. 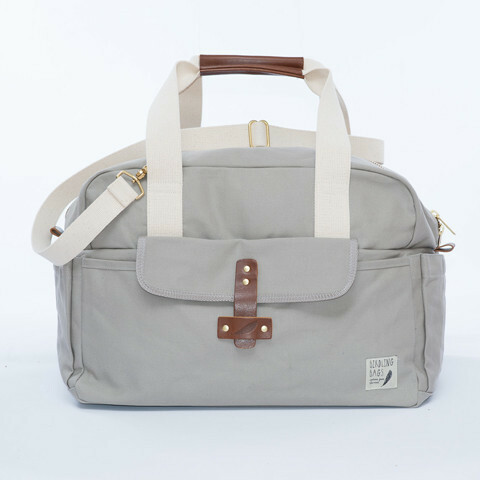 The Birdling Bag is a great example of simple exterior styling and incredible interior organization. All styles in this post are Made in America and built to last. Nice choices. 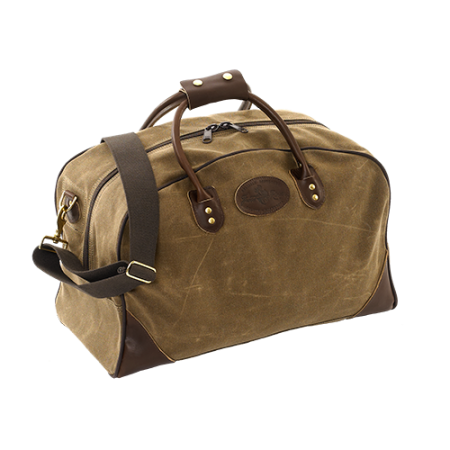 Have you seen the Filson line of bags? Thanks! Yes, we love Filson over here – especially since my husband is from their neck of the woods (Seattle)!